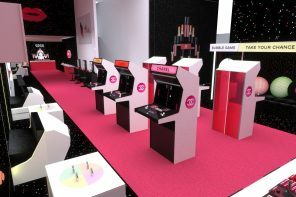 Estetica Customised Facial Experience | Makeup Stash! Celebrating its 35th anniversary this year, Estetica is a homegrown brand with several celebrity clients. 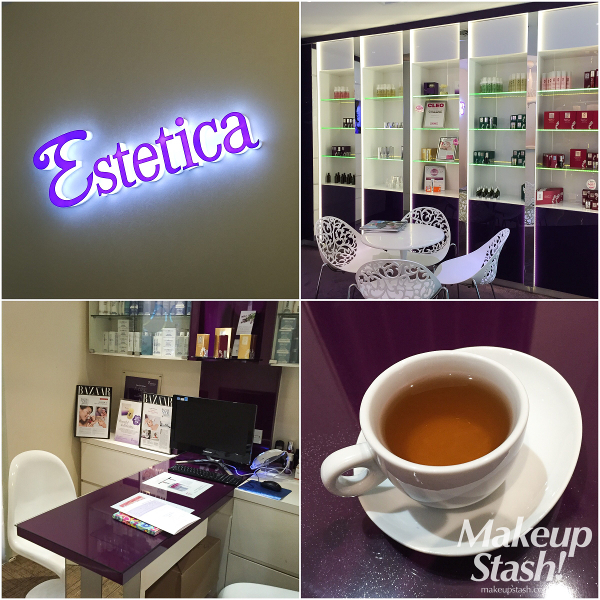 It’s not easy for a local brand to survive in the Singapore beauty sphere, so curiosity led me to accept an invitation to try the Estetica Customised Facial. As the name indicates, this facial is different for everyone – an analysis by both an Estetica therapist and an assessment machine will determine your skin needs and the type of treatment(s) you require. At the end of the session which includes a mini-questionnaire, I was told by my beauty therapist Alice (who also happens to be the manager of the Plaza Singapura salon) that whilst my skin was generally all right for my age, its texture was irregular/uneven, mostly due to the accumulation of dead skin cells which regular facials would prevent. My skin was also in need of hydration. In fact, her advice was that my sensitive ‘tofu skin’, which was like hers, shouldn’t be assaulted with overly-rich creams. Instead, deep hydration was sufficient to keep it looking good. She also said that I have to be careful with facial massages as they can trigger breakouts or allergy rashes. I appreciated her candour – surely a facial establishment that carries products would try to push their (expensive) rich crèmes? ;) Instead, I was told to avoid them…interesting. After the assessment, I was shown to a treatment room typical of most facial salons. The bed does have an ergonomic curve which fit my back nicely. A neck-and-shoulder massage, together with facial acupressure, kickstarted the treatment. With deft movements, Alice soon reduced the tension in my stiff neck and put me in a state of semi-relaxation. Next, she used a milk cleanser to remove traces of my makeup and sunscreen, before applying a scrub to exfoliate my skin. After what seemed to be a few rounds of cleansing, she slicked on a calming crème to massage my face with, to prepare it for effective product absorption. She used the Ericson Laboratoire Derma-Calm range for sensitive skin on me – with a cooling effect, the products feel highly soothing on the skin. A highlight of the facial was the eye treatment with a warming wand that gently heated up as Alice traced my eye contours with it. The eye orbital area is a stress zone for me, so I very much welcomed this relaxing part of the facial. I’m not quite sure but I think she used Estetica ést-lab OptimaLift A+ Multi-Repair Eye Essence with the wand. Unlike some skincare salons, this establishment performs extractions but only with your agreement (you’ll need to put your signature to a statement expressing your consent). You could certainly opt out, if you wish. After directing steam to my face to soften my pores, Alice started the process. I could tell she tried to mitigate the pinpoints of pain with comforting strokes as she went about the extraction. 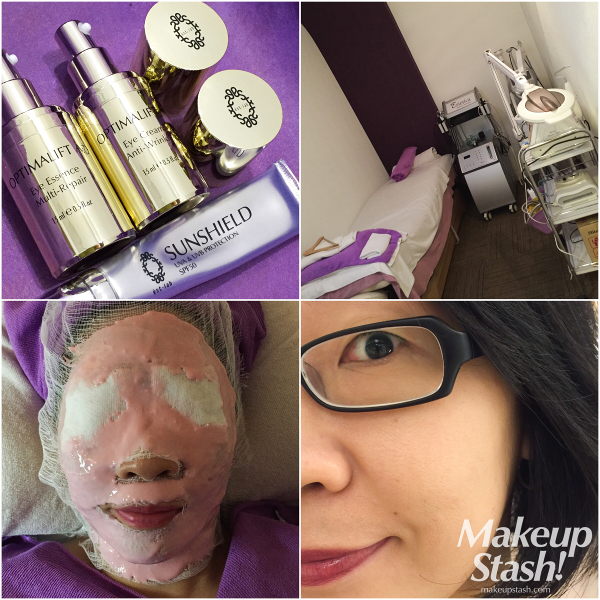 She rounded off my facial with a cooling gel-sheet eye mask (I think it was the Estetica ést.lab OptimaLift A+ Eye Contour Mask), and an all-over hydrating mask for my face. As a finishing touch, she lightly applied Estetica ést.lab OptimaLift A+ Anti-Wrinkle Eye Cream on my eye contour area and Estetica ést.lab Sunshield SPF 50 on the rest of my face. In all, the experience was pleasant—save for the brief extraction stings—and I appreciated the gentle yet firm movements on Alice’s part. 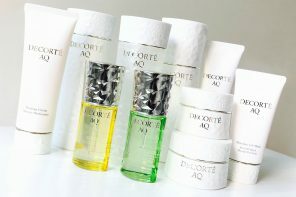 At once relaxing and invigorating, the facial cleansed my face and visibly improved its circulation. I’ve been observing my skin over the past few days and can tell that it’s much cleaner than before: The whiteheads and blackheads are gone and there’s a marked clarity. Its unevenness is less obvious too. The extraction areas swelled and itched a little but this disappeared after a day. My fine lines and eye bags are still visible but I suppose nothing short of invasive procedures can get rid of them. If anything, this experience has reminded me of the importance of cleansing; after all, there’s no point in applying potions and lotions atop dead skin cells that impede absorption. 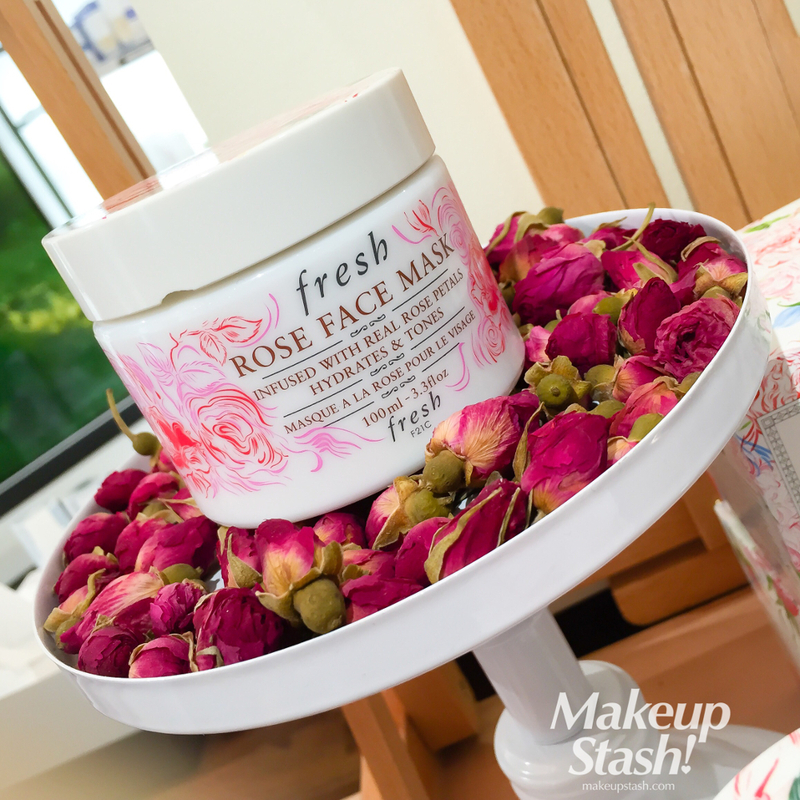 Ordinarily S$198, this facial treatment is now an affordable S$68. Not a bad introductory price for fairly effective results and a relaxing experience. How much you pay for subsequent visits depends on the treatment(s) that you desire/require. 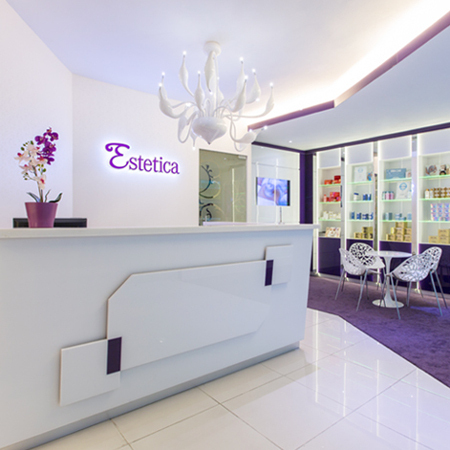 More information on Estetica treatments can be found on their website. I'm Mag and I'm mad about makeup lovelies. Colour play brings joy, so makeup stash-talk & all beauty fanatics are welcome here! Note that Makeup Stash! 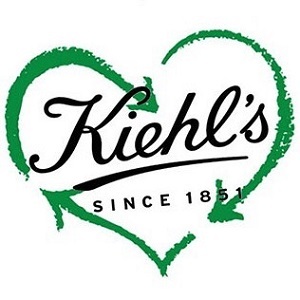 is a Singapore-based blog that presents cosmetic reviews, makeup news and anything beauty-related, really. ;) *** My work is copyrighted. Please do not reproduce anything without prior permission. 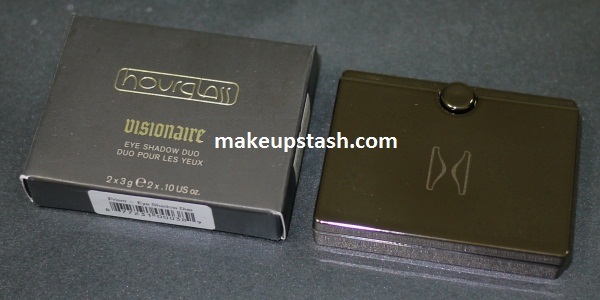 *** To contact me, send an email to mag [at] makeupstash [dot] com.